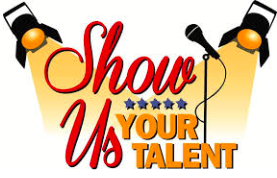 The Student Council Talent Show will take place on Tuesday, February 14. This beloved tradition features brief acts by children in 1st through 8th grade. And, by tradition, the show is for an audience of TPS staff and students ONLY. Since its inception decades ago, the Talent Show has been a celebration of talent and moxie! This year more than 55 acts have signed up! Talent Show Auditions are taking place this week – today and tomorrow. These tryouts are held mostly in order for the Student Council to have an idea of what props, musical support, etc., are needed. All members of the Student Council will take part in the council's opening act! We can't wait for the big show!